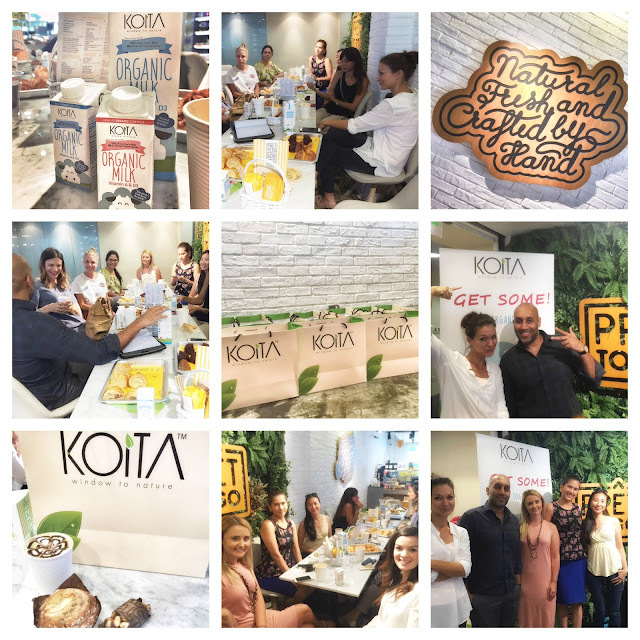 This morning Koita Organic Milk and Dubai our Sandbox teamed up to host an intimate breakfast to showcase the goodness of a product that I truly respect and happily buy for my family. It was a lovely informal but informative coffee morning with some lovely Dubai ladies. I was really happy to introduce Koita Organic Milk to other mothers who had concerns and questions about the best dairy options in the regions. 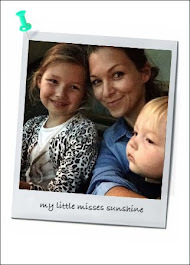 As mums we look for the best products for our families and we are tough consumers to please. Mustafa Koita, Founder & CEO, was ready to take on the challenge and answers our thoughts and inquiries. It turned out to be a really nice happy chat over good coffee and pastries with great company. Thank you to organic café Pret To Go for hosting us, we all enjoyed the treats. Koita Organic Milk available at supermarkets in the UAE (Spinneys, Waitress, Choithrams, Tamini, Panda) Read more about Koita here!